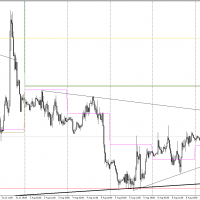 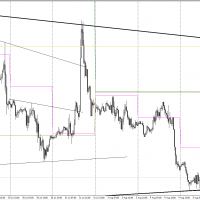 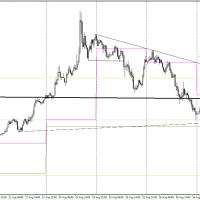 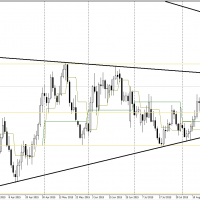 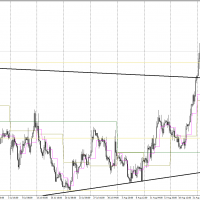 25th August 2015 | Free Forex Analysis | EURUSD, is it slowing down? 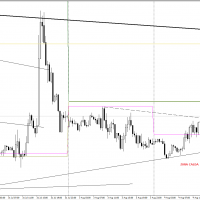 24th August 2015 | Free Forex Analysis | EURUSD rising without restriction. 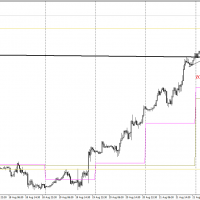 6th August 2015 | Free Forex Analysis | EURUSD closed with profit. 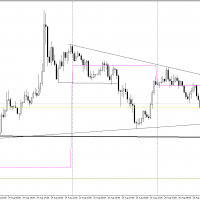 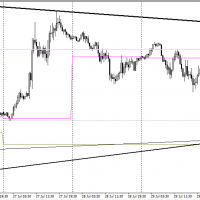 4th August 2015 | Free Forex Analysis | EURUSD, what will it decide?